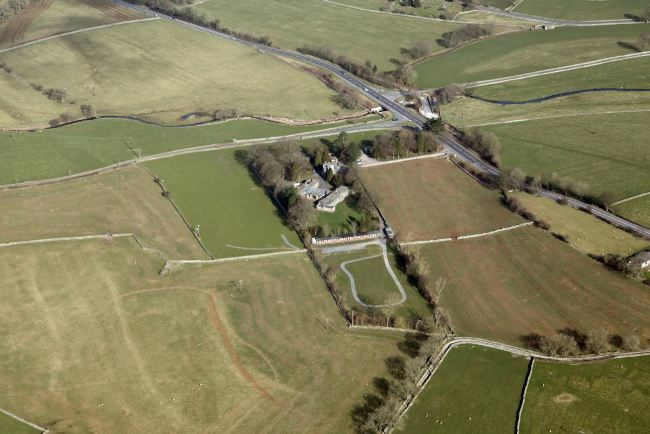 Savills, on behalf of a private individual, has sold The Dalesbridge Centre in Austwick, to a private purchaser for an undisclosed sum. The outdoor activity and events centre is set in ten acres (4.05 hectares) and comprises a three bedroom owner’s cottage, conference building with bar, function rooms and offices, accommodation property with eight bedrooms, approximately 160 caravan and tent pitches and ancillary buildings. The Dalesbridge Centre was bought by the current owner in 1993 and has built a reputation as a popular destination, attracting many repeat visits. The property is a base for conferences, school trips, holidays and outdoor activities. Located in the Yorkshire Dales between Ingleton and Settle, the area is popular with tourists and those interested in outdoor pursuits. Ian Simpson, director in the leisure and trade-related team at Savills Oxford, said: “We are pleased to have found a new owner for The Dalesbridge Centre on behalf of our client, who developed it originally and has built a successful business for those seeking outdoor adventure.